Digital and 3D measuring systems for high technology are the resources required to ensure a high standard of our products. 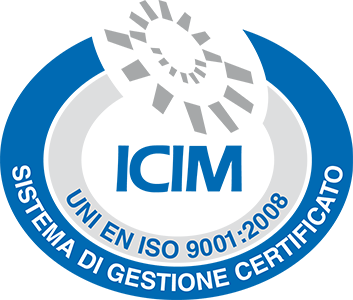 Always the ultimate satisfaction of every customer is the basic principle by which we assess our performance. 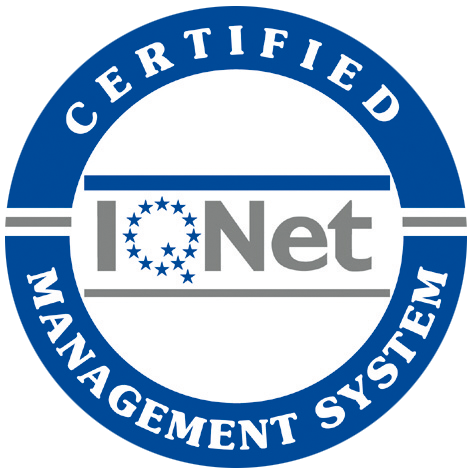 Download our quality certificates: ICIM e IQNET.